After getting notified about the Mr G’s track day out at Hampton, I figured I’d pop round and check it out. 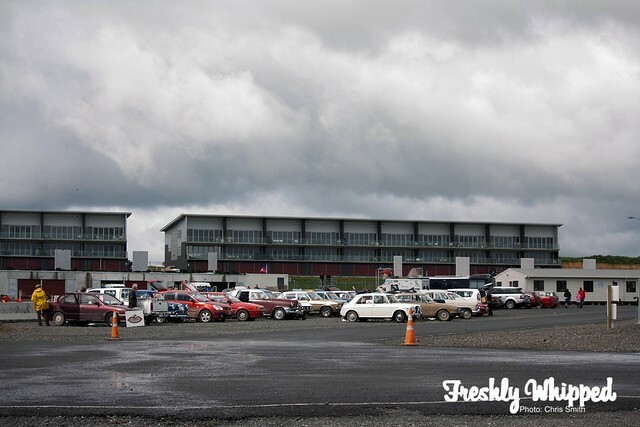 With a wide variety of cars racing and on display, the show really showcased the many different variations of car culture. With little Morris Minors and modern BMW’s, there was a bit of everything. Galaxie’s are something that surely embodies the heart of classic cars. You can see here that even though it’s a giant car, it’s still a coupe. The straight lines along the side, matched with era suitable wheels show this car off as a wonderful classic icon. We posted this up on our Facebook page and many people commented about the bodykit. As you can see it’s made for racing and made for aerodynamics. I quite like the two tone scheme, as it’s very real of the era. 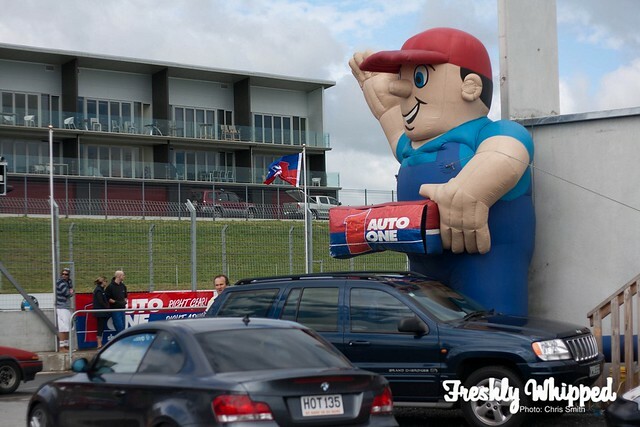 As you can see, car clubs set up their stands to showcase their pride and joy. Walking through the car park I noticed a personal favourite of mine. Valiant Chargers were produced in Aussie, much like their American brothers, but with minor changes. 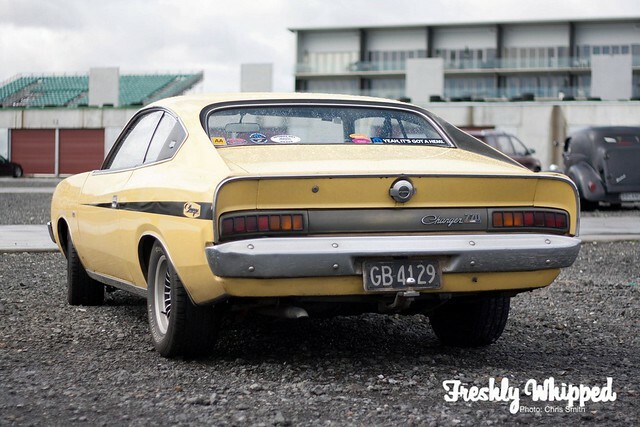 There’s just something about a classic V8 rumbling – it’s something modern day engines just can’t do. Mr G himself was their! All 8m of him! Check out their Facebook page for great deals! What is not to love about these two? 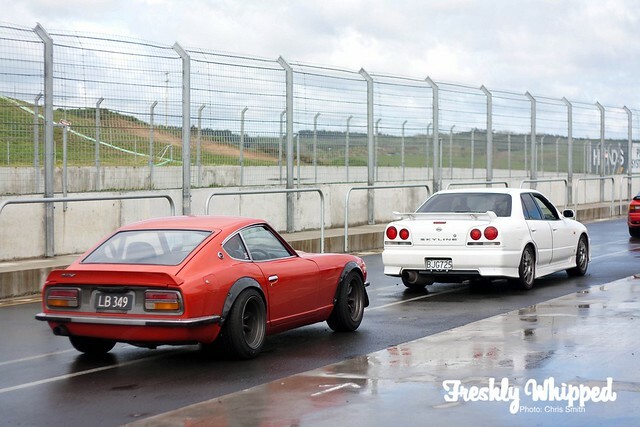 Sneaking up behind me was this little Datsun. 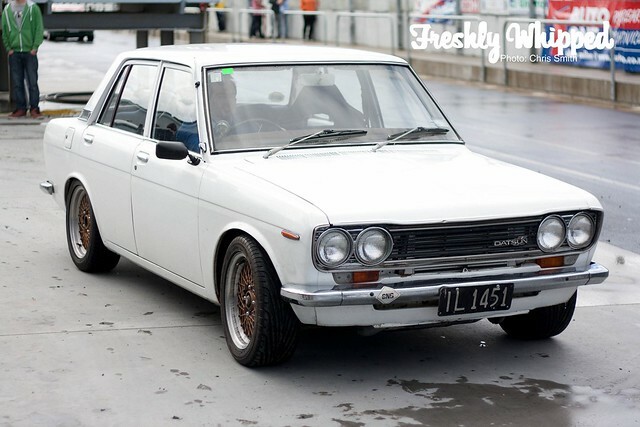 Such a mint example of the car, with great wheels to match. 3 fantastic cars. 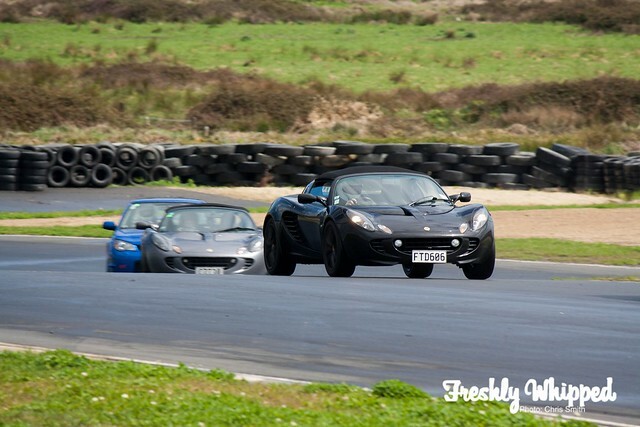 It’s great to see the little Lotus’s out having a play, especially with how quick they really are. 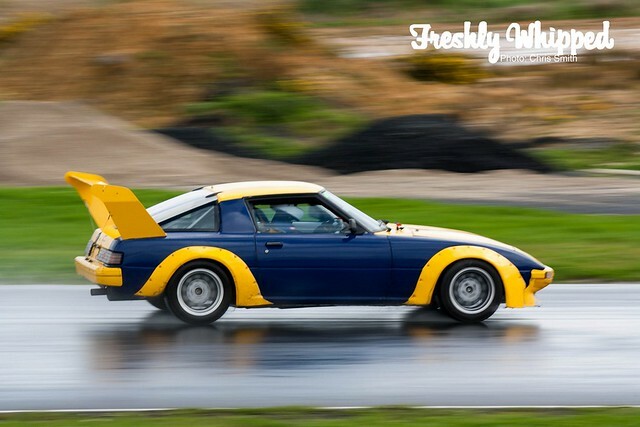 With such an amazing power to weight ratio, Lotus’s usually prove to sneak up on bigger cars very quickly. Seeing a Cobra out is another great find. These cars are usually restricted to peoples garages or Hot Rod shows. 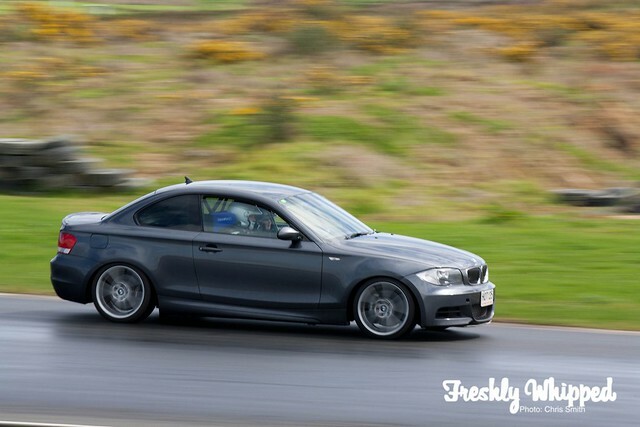 Much like the Lotus’s, the little BMW 135i is a crazy machine. With stripped out interior, a roll cage and Racetech seats, it’s making that big 3.5L engine work to its full potential. Cheers to Mr G’s for putting on this day! Check out their Facebook page.